*This carpet is hand knotted. Differences in shape, thickness, pattern and sizes can occur. 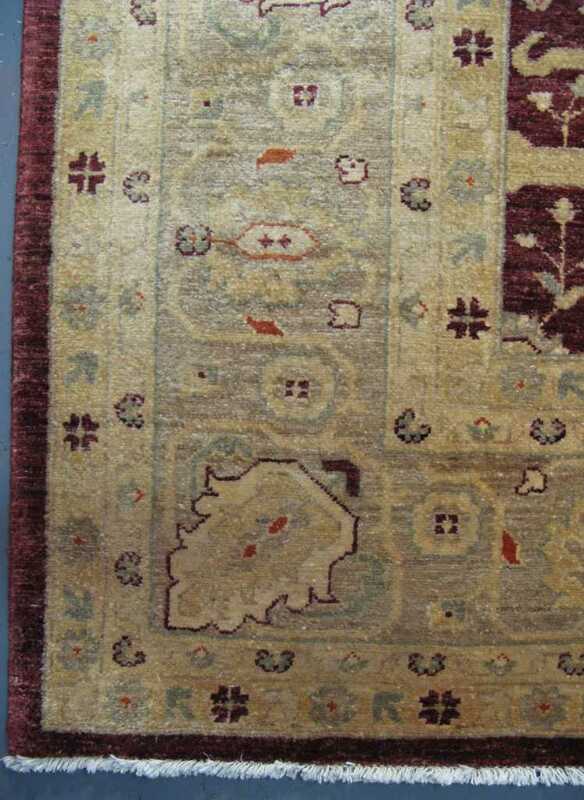 Afghan carpets usually refer to rugs traditionally made in Afghanistan. However, many of these carpets today are also woven by Afghan refugees who reside in Pakistan and Iran. Between 1979 and 1992, at least a million Afghans, including hundreds of thousands of rug-weavers, fled Afghanistan during its war with the Soviet Union and subsequent civil war, settling especially in Pakistan and Iran. 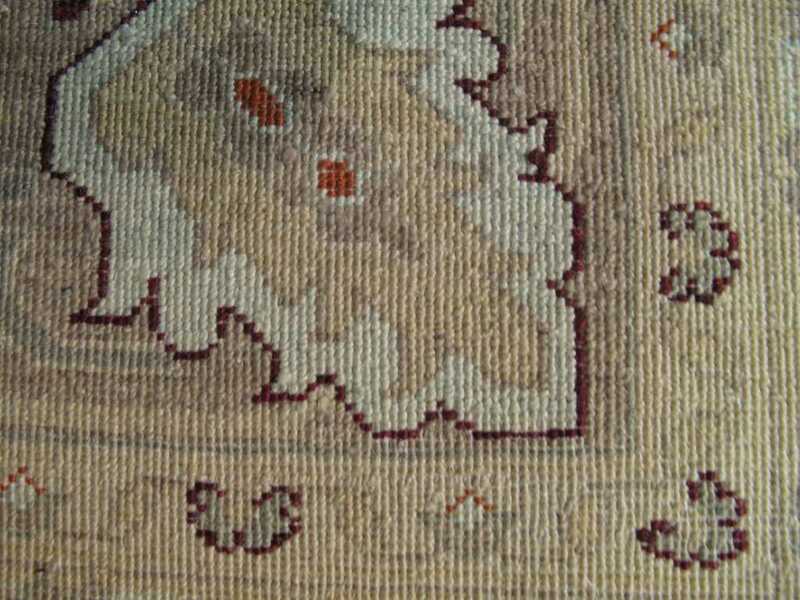 Afghan rugs are solid, durable and often charming. 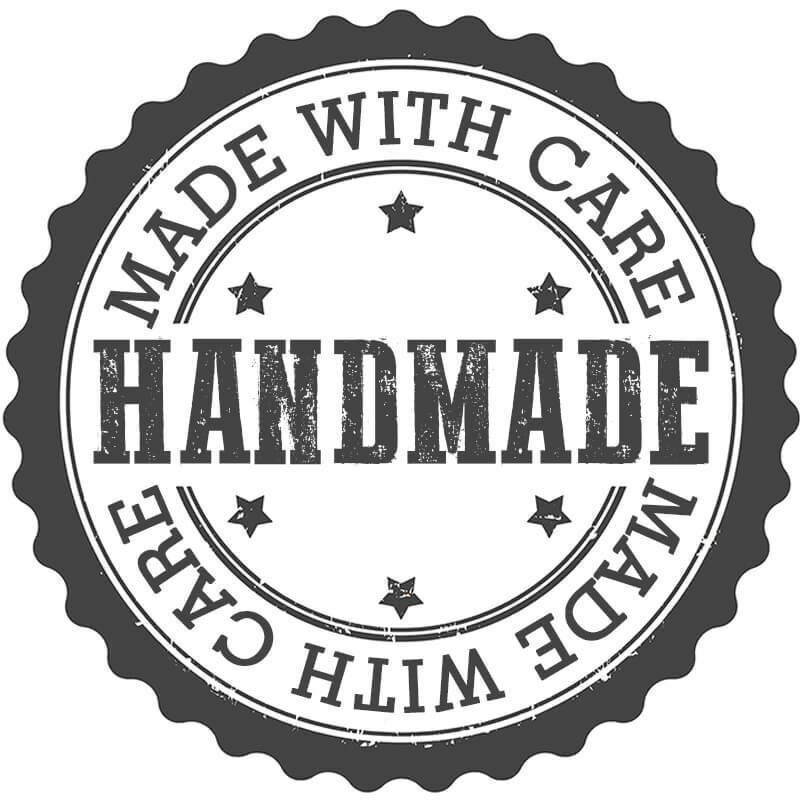 They reflect the heritage of cottage-based craftsmanship passed through generations of families. 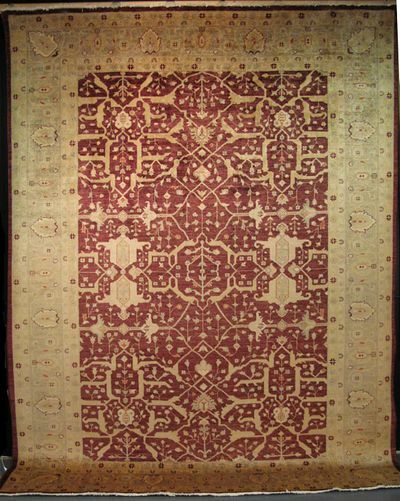 Carpets from Afghanistan can be divided into two branches: Turkmen carpets (also known as Turkoman) and Baluchi carpets. 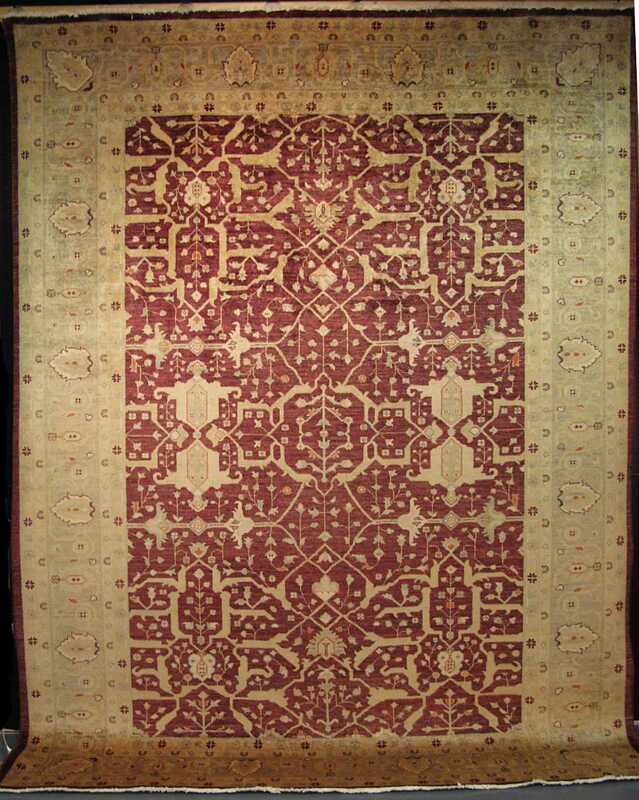 Most of these carpets have more in common with the tribal weavings of Central Asia in terms of color, design, and weave than with their sophisticated Persian counterparts. 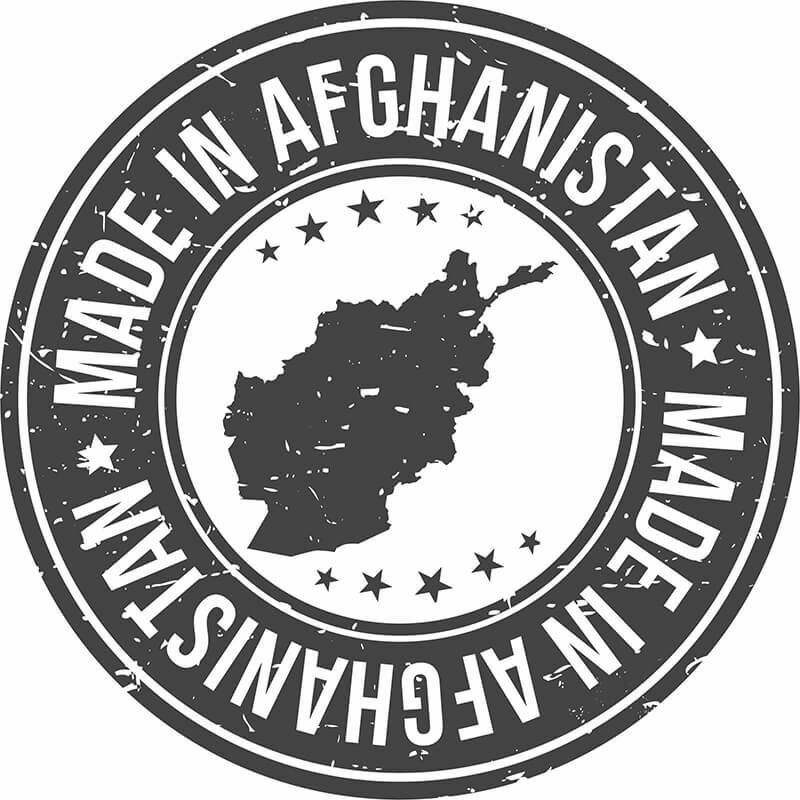 Most Afghan weavers make rugs that are about the same as those they have woven for decades. Their carpets are often woven on small portable looms and are mainly produced to adorn the tents they live in. Most are made up of Persian knots and many feature vegetable-dyed hand spun Afghan wool. 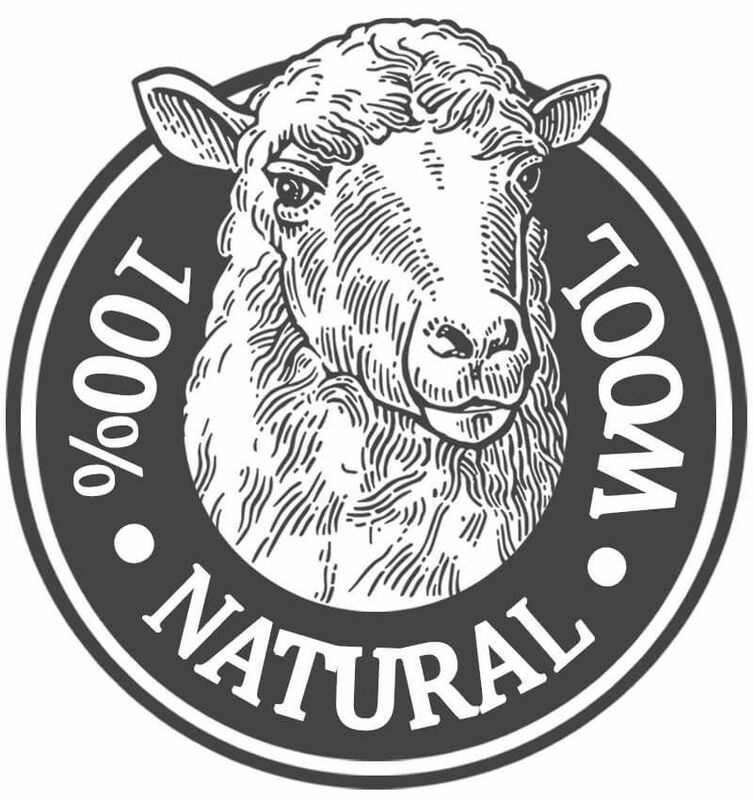 Natural dyes are still used, but since the 1950s pre-dyed wool yarn readily found in the towns and villages are often substituted for or combined with the natural dyes. 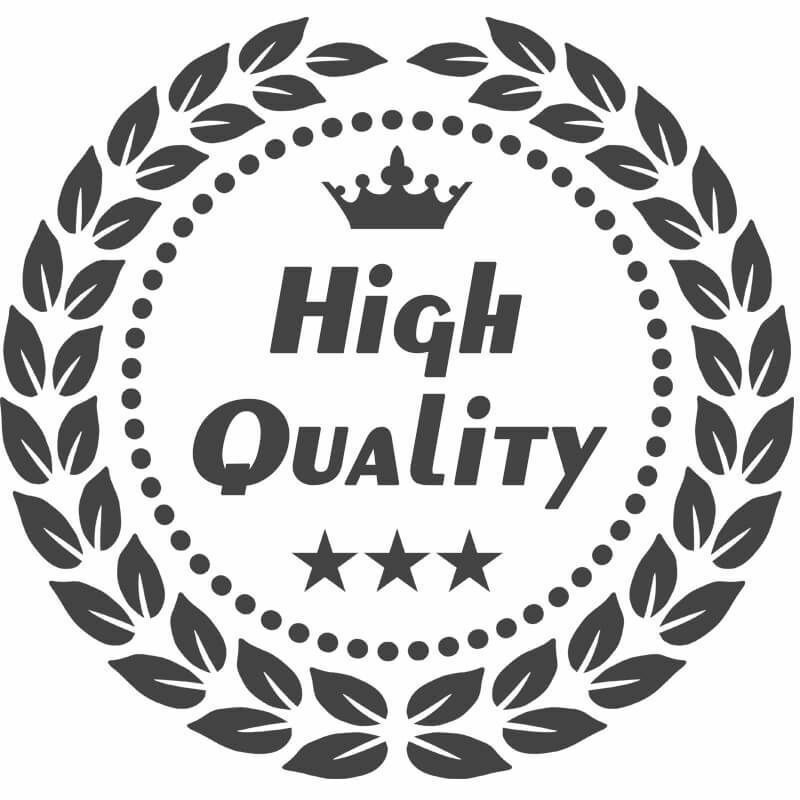 Various qualities of pile carpets are available, ranging from coarse to medium in weave, including felted wool carpets (namads), flat non-pile fabric woven carpets (kilims), and pile and knotted carpets made from wool, silk, and cotton. As a testament to the meticulous nature of the art, one large Afghan carpet typically takes six to nine months to weave.